In this episode, we talk about movies directed by Sir Alfred Hitchcock!! It was originally recorded live on January 19, 2019. 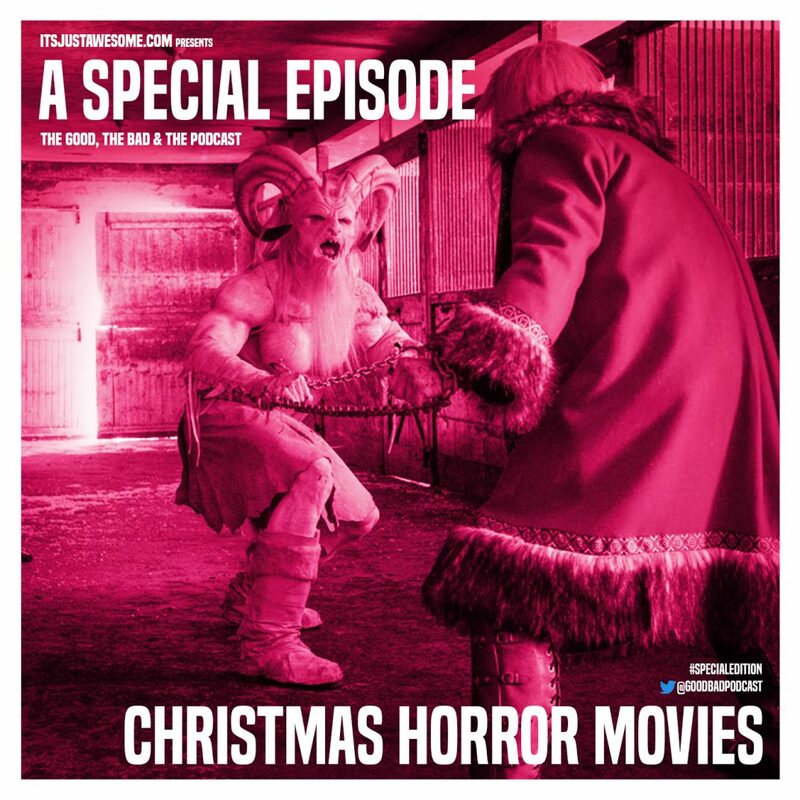 In this special episode (our longest ever), we talk about 12 different Christmas horror movies!! And we may even have a supernatural guest host join us for a bit!! Merry Christmas!!!! Happy Holidays!!!! 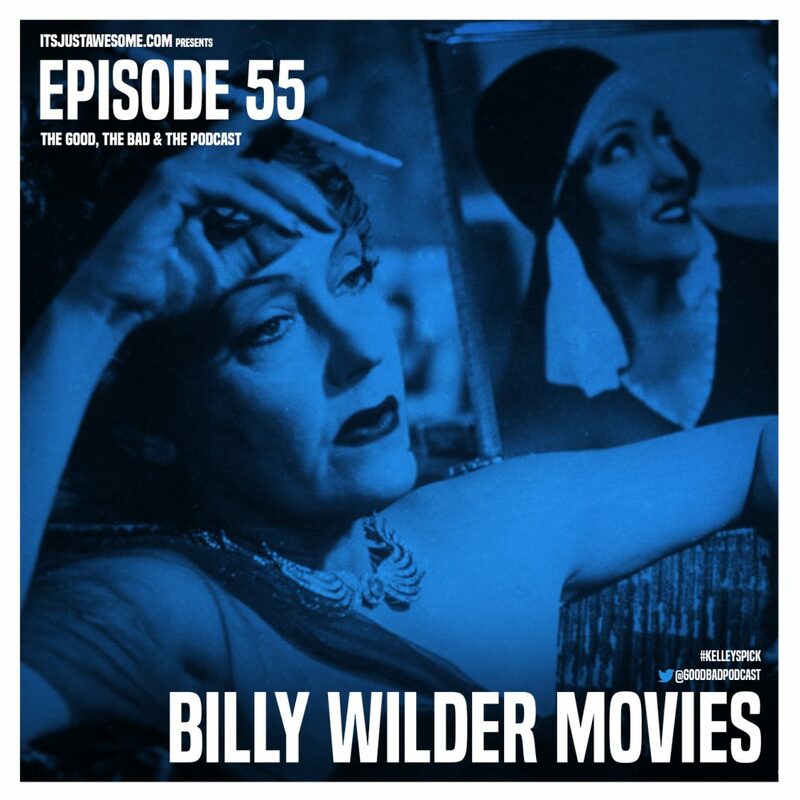 In this episode, we talk about movies directed by Billy Wilder! !